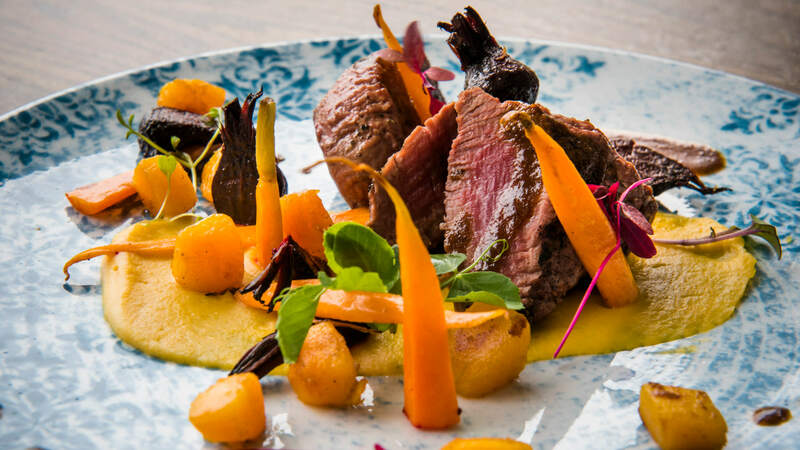 Situated in the heart of Sandton, Epicure restaurant boasts 160 seats including terraced tables, a 40-seater private dining room and a walled, lush, lawn perfect for picnics. 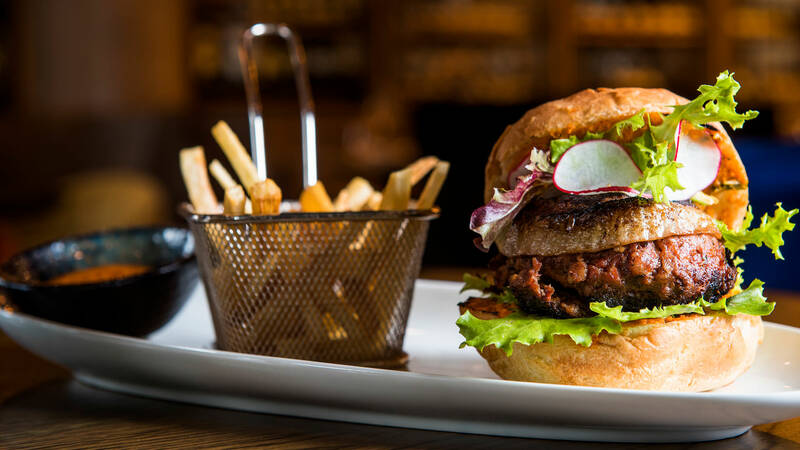 Epic Bar and Cure Deli compliment the culinary chic. Exquisite décor, superb service and fine food accompany breakfast, lunch, dinner and late-night African street food tastes. Menus change according to the chef’s inclination but consistently offer a taste of our time and space. Coconut-basted crabs pay homage to the wonders of West African seafood. 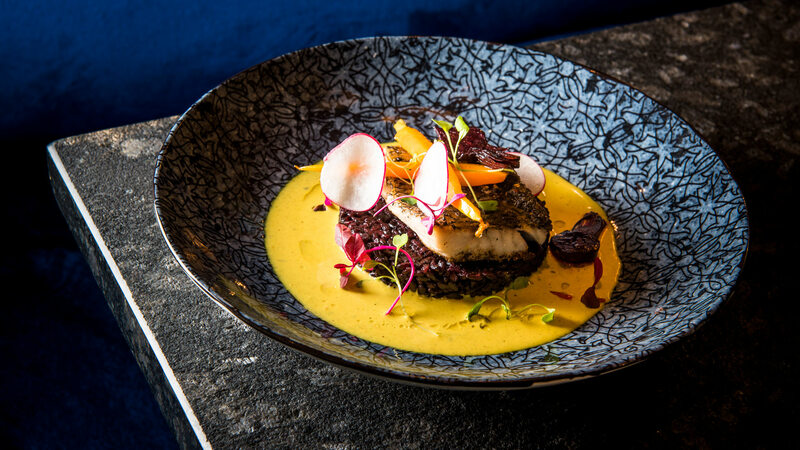 Slow-cooked Nguni oxtail serve southern African comfort and luxury. 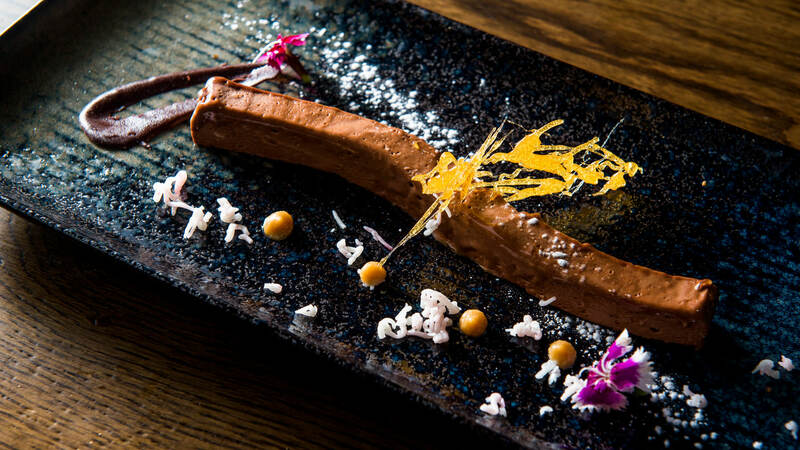 Magnificent mabele (sorghum) topped with wild mushrooms include vegan, low GI and gluten intolerants in the gastronomic journey..
Epicure has a space to match each and every mood. The private dining room is ideal for discrete business discussions. The garden is great for starlit romantic rendezvous. Sociable cocktail sessions bubble at the bar. From first aperitif to last petit four indulgence and ease combine with safe parking and superb service to make Epicure Johannesburg’s destination du jour..
Epicure’s exceptional wine collection includes South African, French and New World gems. 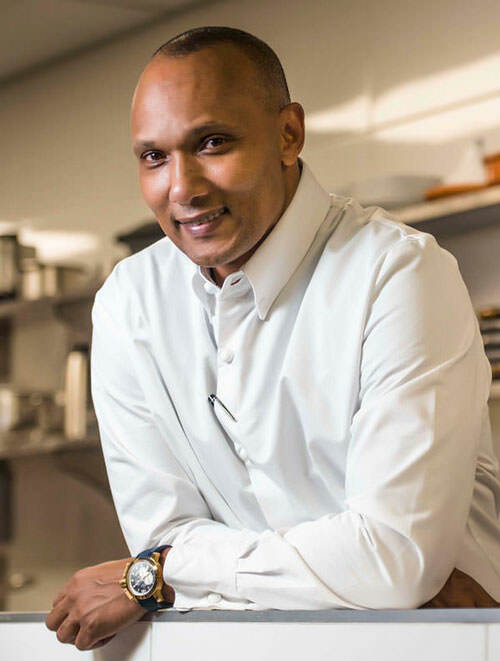 Chef Coco and the team of sommeliers are on hand to offer food-wine pairing advice. Begin with ginger smoked beef and lush, seductive Viognier. End in the honey-hued glories of Constantia. Epic Bar’s rum focus brings the African Diaspora home in style. Oak aged excellence abounds. Cocktail adjacent gourmet gaps can be soothed and satisfied with a blissful bar menu. And what is life without bubbly? Epicure offers a sparkling selection second to none. Laurent Perrier Special Cuvee and Champagne Salon for the Champagnophiles and Ace of Spades Armand de Brignac for the fashionistas. 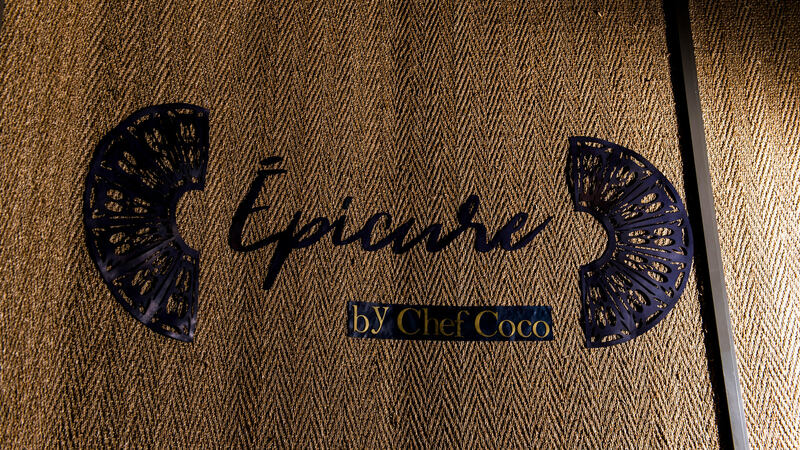 Epicure also offers one of the finest cigar selections in the city. Our state of the art humidor features the likes of Hoyo de Monterrey Épicure #2, Opus X and La Glorian Cubana Serie R.